﻿ Organizational structure – Казахстанский Медицинский Университет "ВШОЗ"
Departments and information resource center are the basis of the University structure. Main activities of the departments are: education, academic, expert and consulting services as well as involvement in international projects. The KMU “KSPH” logistics base has substantially expanded within the last years – the university has 22 classes and auditoriums, which allows to teach up to 400 people simultaneously, it also has local area network with 2 computer classes equipped with 30 computers, 127 computers throughout different departments and high-speed internet access. The Educational and Information Center has a copy-and-duplicating unit, which allows the production of educational materials, handbooks and specialized Central Asian journal on public health. Supplementary educational equipment and the latest technologies, such as LCD projector, web and video cameras, audio-visual equipment, help in the process of preparing the necessary teaching materials and conducting classes. 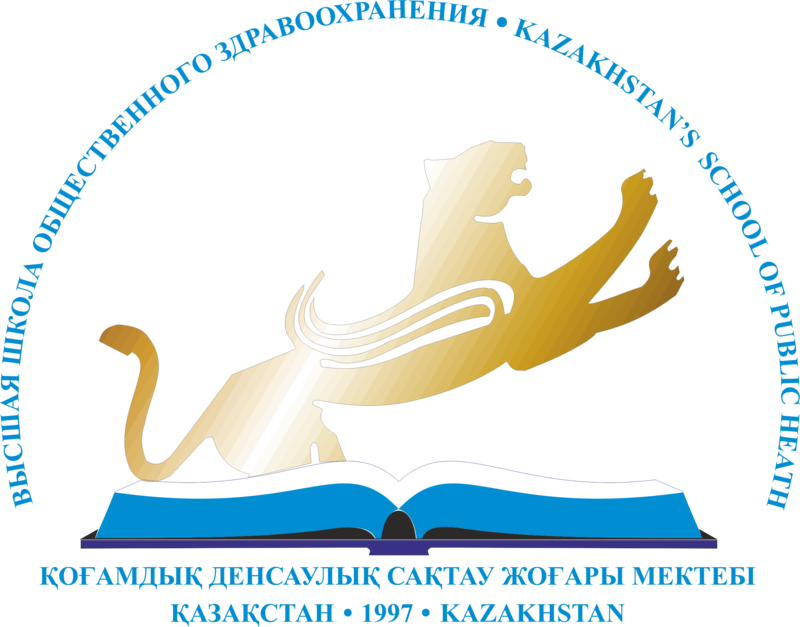 In addition to access to Internet resources, teachers and students of KMU “KSPH” have a library with modern educational, teaching and methodological, academic literature and electronic database, in Kazakh, Russian and English languages, which contributes to effective preparation for classes. In the future, the University will continue to perform its main function as an education center, and at the same time will strengthen its research work. 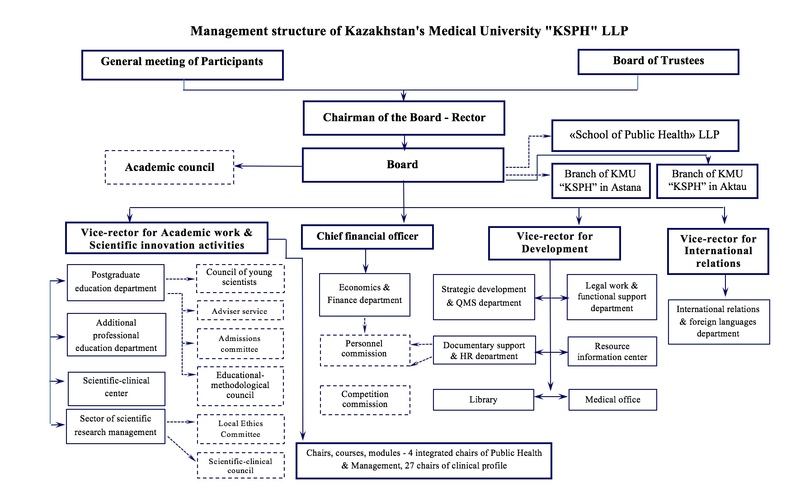 Also KMU “KSPH” envisions an expansion of its activities (training and retraining) through the use of remote technologies and has already implemented pilot distance learning courses. In the near future, the University will cooperate more actively with the regions of Kazakhstan and Central Asia, since the health sector in Central Asia is quite a dynamic environment and there is an urgent need to create self-sufficient sources of education in these countries, which could take the responsibility of training a new type of professionals and satisfying demands for such education.